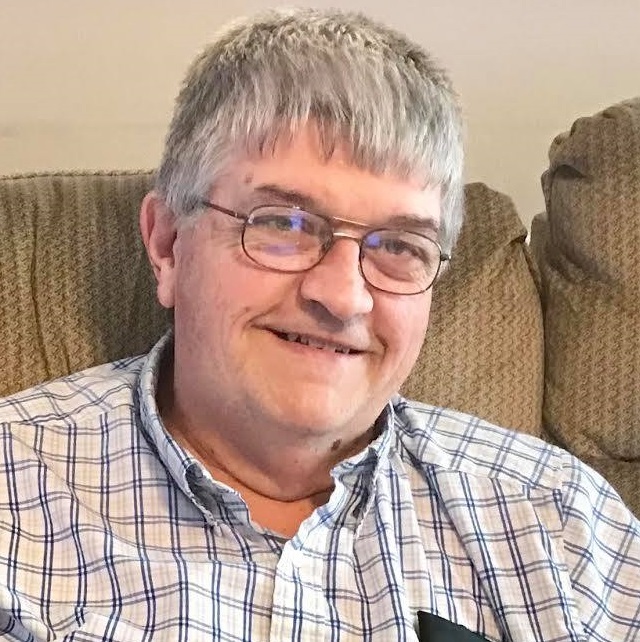 Mr. Jimmy Wayne “Jim” Wilson, age 63 went home to be with the Lord on Saturday, March 16, 2019 at his home. He was born on Monday, July 11, 1955 in Manchester, Kentucky to Dudley and Jeanette White Wilson. He was editor for the Manchester Enterprise, School Bus Driver for the Clay County Board of Education as well as being a retired school teacher, a Member of the Oneida Masonic Lodge #736 F&AM, a Shriner, a 32 degree member of the Scottish Rite and a member of the Pleasant Point Baptist Church. He leaves to mourn his passing his wife: Joyce Hubbard Wilson, his daughter: Jenna Lawson and her husband Curt of London, Kentucky, his son: John Wilson and his wife Krista of Clifton Forge, Virginia his grandchildren: Asher Curtis Lawson and one on the way: Adah Marie Lawson, his sister: Cleo Wilson Gilbert of Annville, Kentucky and his brother: Bill White and his wife Michelle of New Albany, Indiana. He is preceded in death by his parents: Dudley and Jeanette Wilson and his brother: Richard Wilson. A Celebration of life for Jim Wilson will be conducted on Wednesday, March 20, 2019 at 3 PM at the Pleasant Point Baptist Church. Rev. Frank Peters and Rev. Bob Wyatt will be presiding. He will be laid to rest in the Wilson Cemetery. 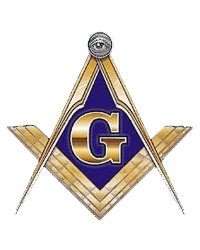 A Masonic Service will be held on Tuesday, March 19 at 6:30 PM at the Rominger Funeral Home Chapel. The family will receive friends and loved ones on Tuesday after 4 PM at the Rominger Funeral Home Chapel and on Wednesday from 10 AM until 12 PM at the Rominger Funeral Home Chapel and on Wednesday after 1 PM until funeral time at 3 PM at the Pleasant Point Baptist Church.